A too-cool-for-school Japanese-American joint. Look for tater tots with your sushi, a fun-loving tattooed crowd, Karaoke Tuesday, Blingo Thursday and DJs on Wednesdays and Saturdays. 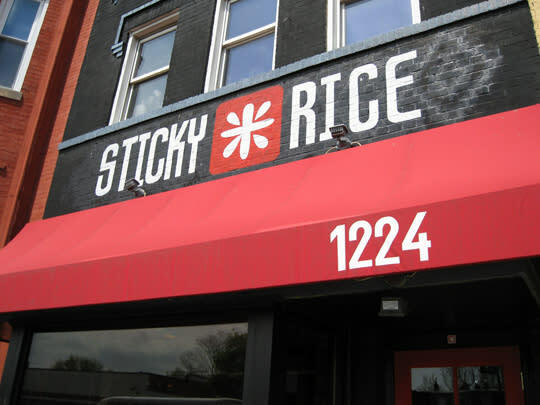 Also check out Sticky ToGoGo across the street. Thursday Blingo and Trivia Wednesdays. 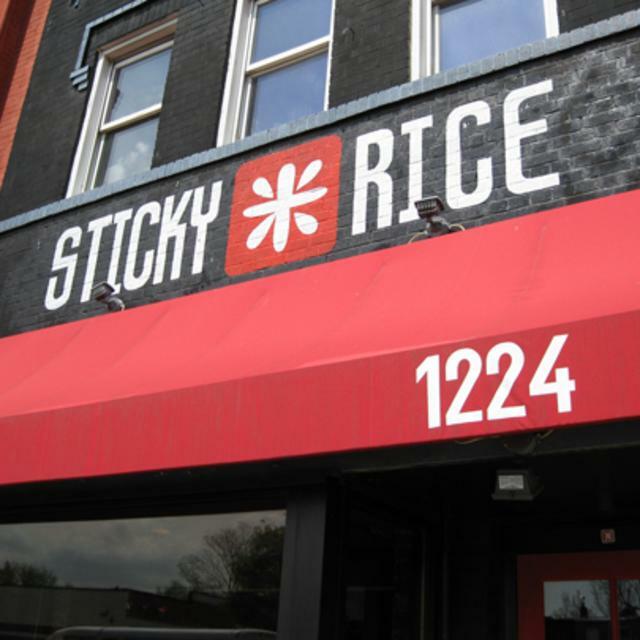 Don't forget to check out Sticky ToGoGo across the street.